These powerful 6-line entry-level Business Media Phones are for today’s cubicle workers that handle a low to moderate volume of calls and need crystal clear communications. 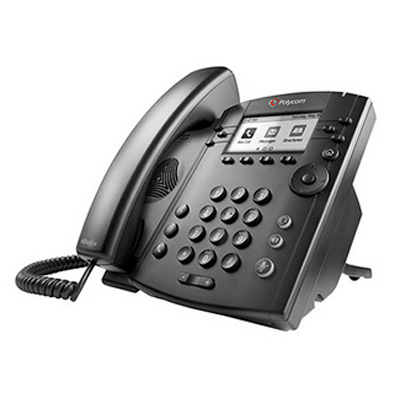 Give your cubicle worker the best experience with this high quality UC Business Media Phone. Designed for a broad range of environments for small and medium businesses.